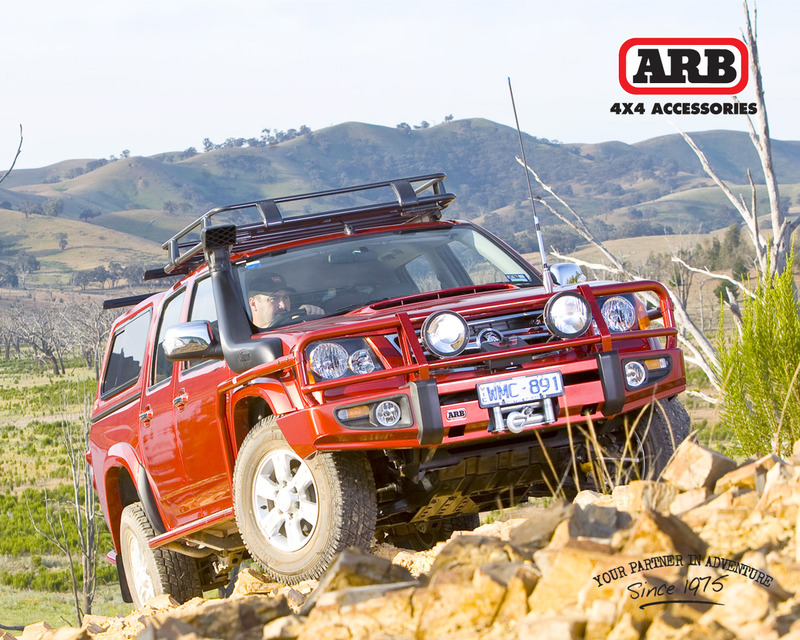 ARB Hobart is proud of its association with Hockey Tasmania and to show our appreciation for your Hockey Tasmania membership, we would like to send you a FREE copy our ARB 4×4 Action Magazine. The magazine is packed full of great stories, glossy images, top tips and tough 4×4 gear! Just fill in the information below and we will get the latest edition in the post to you tomorrow.